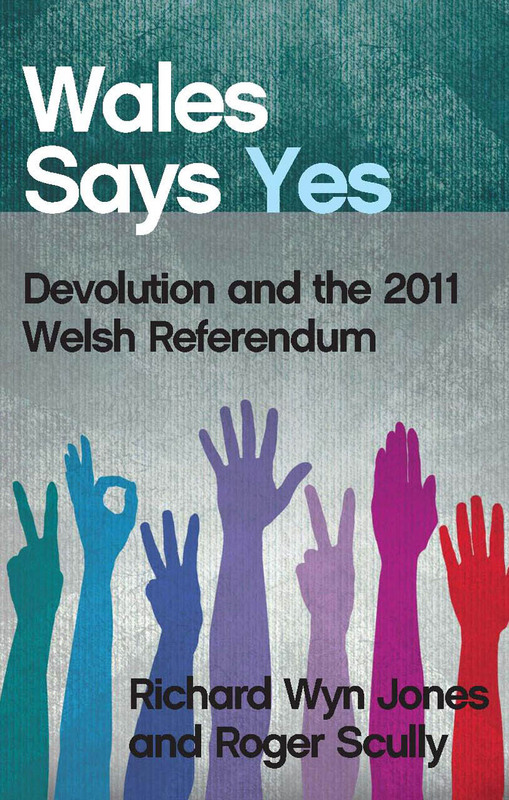 Wales Says Yes provides the definitive account and analysis of the March 2011 Welsh referendum. Drawing on extensive historical research, the book explains the background to the referendum, why it was held, and what was at stake. The book also explains how the rival “Yes” and “No” campaigns emerged, and the varying degree of success with which they functioned. Finally, it considers what the results may mean for the future of both Wales and the United Kingdom.